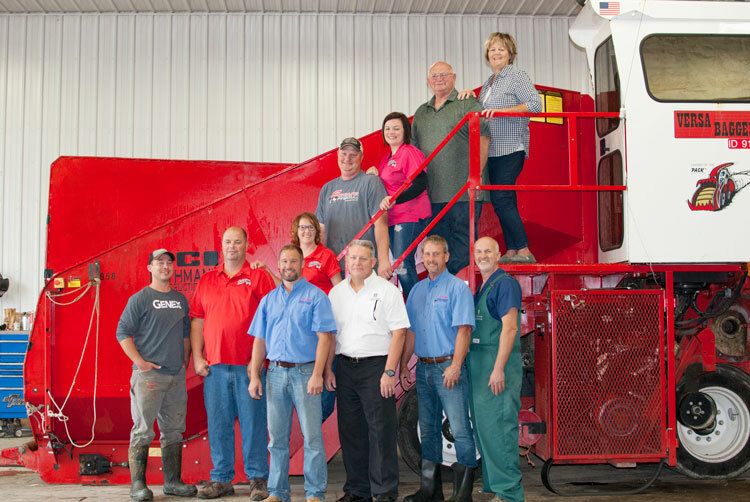 Shown above are members of the Schilling Dairy team (L to R): front row, Tim Heiring, Genex A.I. technician; Andy Schilling; Mike Van Schyndle, Spensley Feed Sales nutritionist; Steve Fleming, Investors Community Bank; John Wienkes, Spensley Feed Sales nutritionist; and B.J. Jones, D.V.M. ; shown moving up the ladder starting with Andy Schilling are: Sara, Brian, Bridget, Bill, and Barb Schilling. 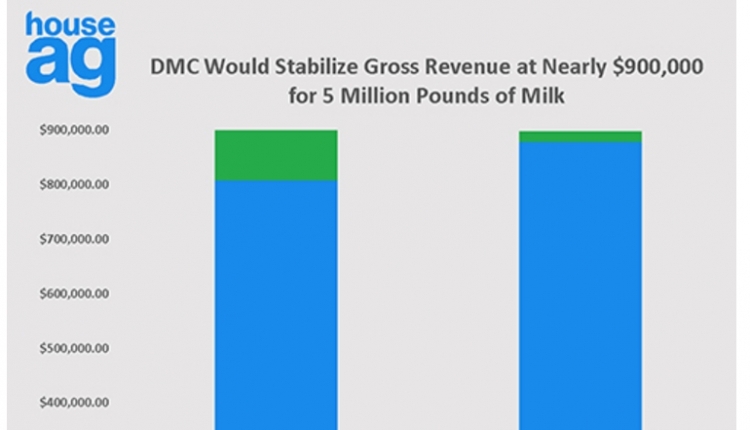 “Every cow is given prostaglandin (Lutalyse) at 21 to 24 days in milk (DIM) to eliminate metritis or endometritis,” said Andy Schilling of Schilling Dairy in Darlington, Wis. “Outside of that, we do not use a formal presynchronization program,” added brother Brian Schilling, whose farm was a Platinum winner of the Dairy Cattle Reproduction Council’s (DCRC) 11th annual awards competition. Holmesville Dairy, Argyle, Wis.: We administer prostaglandin (Lutalyse) at 74 days postcalving. We give a second prostaglandin at 88 days. If cows come in heat from this protocol, we breed; if not, we give GnRH (Cystorelin) 12 days after the second prostaglandin in the morning. That is followed with a third prostaglandin seven days after GnRH in the morning. Finally, GnRH is given 2-1/2 days after the third prostaglandin in the afternoon. Cows are bred the next day in the early afternoon. Pendora Dairy, Monkton, Ontario, Canada: After cows are cycling normally via examination at fresh check, they are given prostaglandin at 67 to 81 days in milk. Cows are bred based on observed activity (Afi). Those not serviced get a second prostaglandin 14 days later (82 to 96 days in milk) and bred on activity. If not bred on either prostaglandin, they are ultrasounded 14 days later to determine reproductive status and are dealt with accordingly. Rollin’ Green Dairy, Brooklyn, Wis.: Every cow receives a prostaglandin (Lutalyse) at 10 days in milk to clean up the uterus. Hard calvings and cows that had a retained placenta will receive a second dose of prostaglandin seven days later. Then, at Day 50, we start the double ovsynch protocol. They are checked by our veterinarian prior to the second ovsynch round, and if they check out okay, we follow through with the protocol. We give two prostaglandins on Monday and Tuesday during the second round of ovsynch and then the cow is bred. No cows are cherry-picked off the first round of ovsynch. 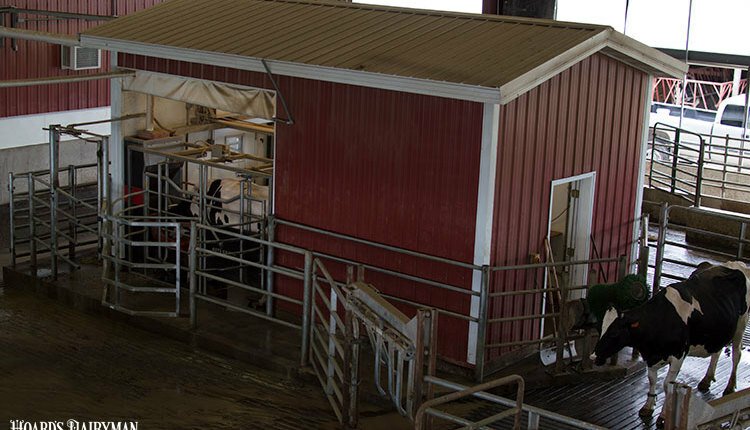 We have two 2-year-old pens and two pens for second-lactation and greater cows. Pens are walked a few times a day to observe for heats. For the first service, all cows are on presynch. Cows declared open at herd check then go on ovsynch. Seidl’s Mountain View Dairy, Luxemburg, Wis.: All cows are vaccinated with modified live vaccine at Day 30 postcalving, and the first prostaglandin (Lutalyse) is followed with a second prostaglandin. We administer a J-5 vaccine two weeks later then go on the presynch and ovsynch protocol. All this is done in one barn used mainly for breeding. 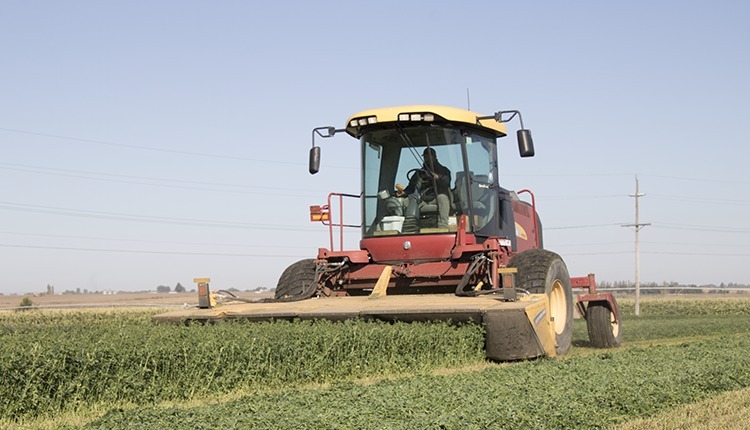 Victory Farms, Milbank, S.D. : We use double ovsynch on all first services.